We are delighted to offer a special parcel of the Médoc’s leading second growths plus several key wines from leading Right Bank properties. Just over ten years on, many wines are starting to open up, but many clearly will take longer to come round, most will have a long and fascinating evolution. 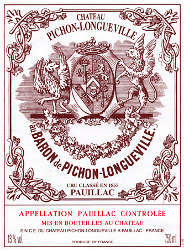 Clearly the first growths listed below are extraordinary wines, but of the many superb wines produced in 2000, for us Pichon Comtesse and Pichon Longueville stand out. 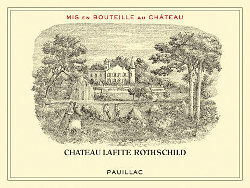 A combination of ideal weather conditions and improvements in vineyard management and winemaking placed 2000 among the great Bordeaux vintages of all time. 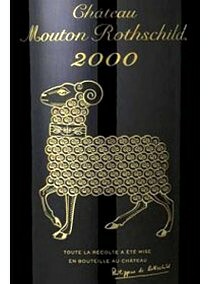 Quality was high throughout the region, and the wines of 2000 show remarkable consistency. 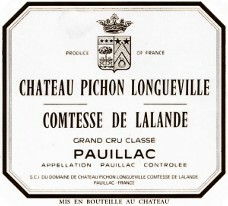 Starting with a dry period in late May that allowed an even and problem free flowering, 2000 was blessed by wonderful weather. July rain in was followed by a sustained period of dry weather until the end of harvest. Warm conditions allowed fruit to ripen evenly and retain freshness and perfume. Selection was strict with some leading producers putting little more than a third of their production into their first wine, with improvements in the winery too, many estates made their best ever wines in 2000. These wines are offered in bond by the case of 12, however some are also available in cases of 6, please ask for duty paid prices. 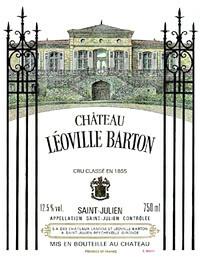 This full-bodied, modern-styled St.-Emilion offers a sensational perfume of smoky barbecue, jammy black currants, kirsch, licorice, and a touch of pain grille. Fleshy, savory, and full-bodied, it has shed much of its tannin, but still possesses abundant structure. 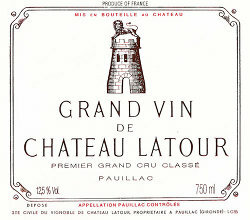 It is an intense, modern-styled, mouthfilling, sumptuous, attention-getting wine to drink over the next decade. I often lament the fact that only the 1990 and 2009 are wines that fully showcase this extraordinary terroir. However, the 2000 is no “Ugly Betty,” so to speak. 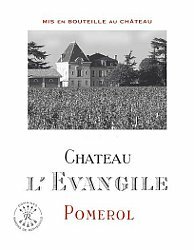 It showed extremely well in the tastings, with the tell-tale notes of flowers, crushed rock, blueberry and camphor well-displayed. Full-bodied, rich, long, and just beginning to shed its cloak of tannin, this is quite an impressively endowed Beausejour-Duffau that can be drunk in 1-2 years or cellared for another 25 or more. It is an outstanding wine, but it is closer to maturity and lacking the concentration, texture, and overall compelling aromatics of more recent vintages. The wine displays roasted herbs intermixed with licorice, incense, black cherry, and black currant fruit. 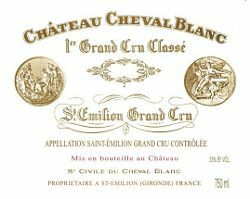 Medium-bodied, rather than full, elegant, with some spicy tannins and a nice sweet finish, compared to the other top classified growths, this wine is on a much faster evolutionary track and can be drunk now and over the next 15 or more years. The fully mature, flamboyant, exuberant 2000 Valandraud offers beautiful notes of coffee, blackberries, sweet cherries, licorice, and smoke. Medium to full-bodied with a buffet of aromas and flavors as well as sweet tannin and a plush, succulent mouthfeel, this is a terrific effort from proprietor Thunevin. It should drink well for another 8-10 years. 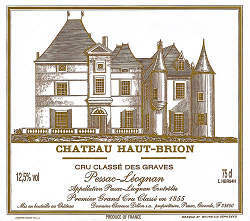 The 2000 Haut-Brion (a blend of 51% Merlot, 43% Cabernet Sauvignon, and the rest Cabernet Franc) showed incredibly at the tasting, and for me is one of the three or four most prodigious wines of the vintage. 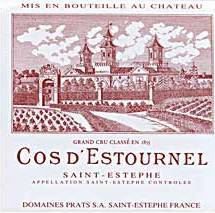 A compelling nose of roasted herbs, scorched earth, sweet blueberries, plums, black currants, and a hint of graphite is followed by a deep, layered, sumptuously textured, full-bodied Haut-Brion, but one with extraordinary complexity. This wine seems more evolved and approachable than I had expected it to be at age 10. My window of maturity seven years ago was 2012-2040, but I would change that to 2010-2050. Offered subject to availability. Prices many change without warning. Errors & Omissions excluded. 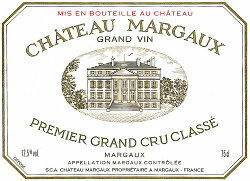 This entry was posted in Bordeaux, Margaux, Offers, Pauillac, Pessac-Léognan, Pomerol, Saint-Émilion, Saint-Estèphe, Saint-Julien, Tasting notes and tagged 2000 vintage, Bordeaux, Cheval Blanc, Cos d'Estournel, Evangile, Haut-Brion, investment, Lafite, Lafon-Rochet, Latour, Leoville-Barton, Margaux, Mouton, Pauillac, Pessac-Léognan, Pichon Baron, Pichon Lalande, Pomerol, Robert Parker, Saint-Émilion, Saint-Estèphe, Saint-Julien, Valandraud, VCC, Vieux Chateau Certan, vintage report. Bookmark the permalink.